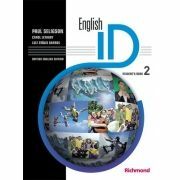 English ID is a four-level series for young adults and adults with an emphasis on speaking both accurately and fluently. 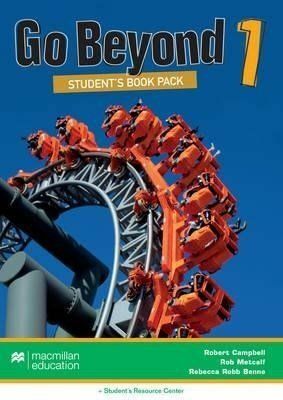 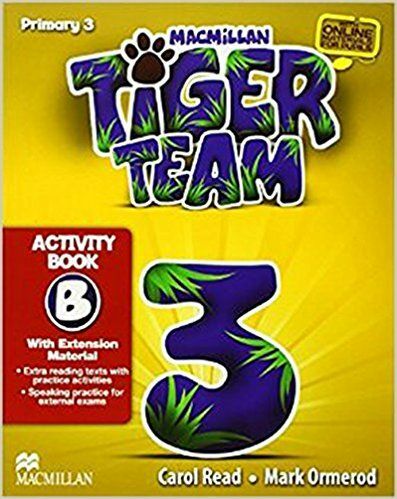 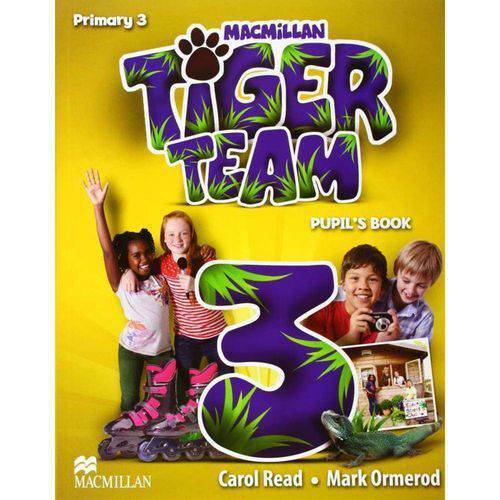 It accelerates the learning process with a range of exciting strategies that encourage students to express themselves and build their new identity in English. 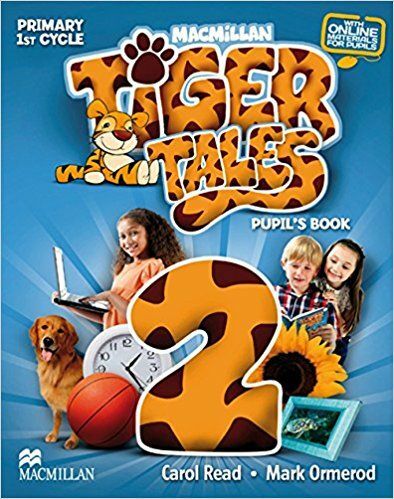 The material builds on students’ existing knowledge of English and introduces new language through authentic texts and audiovisual material, including actual YouTube videos. 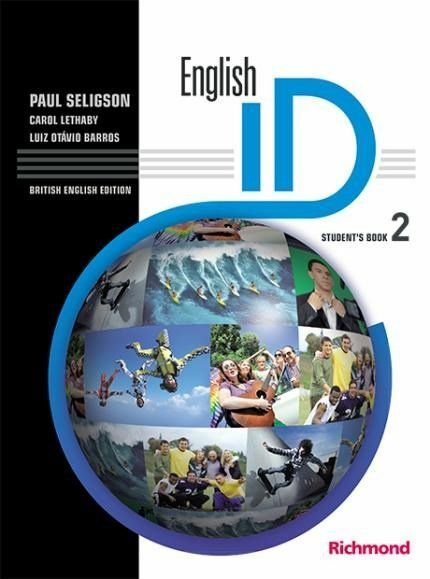 With its user-friendly format, English ID is a highly flexible course which offers 80-120 hours of material per level.